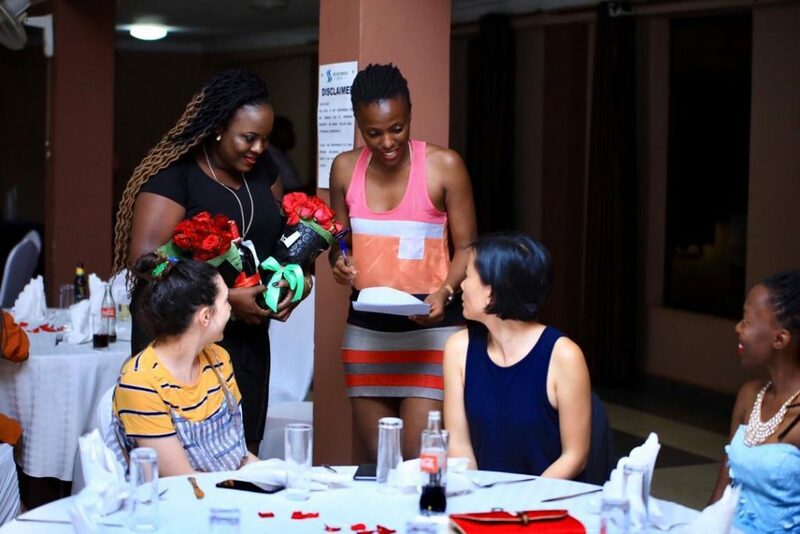 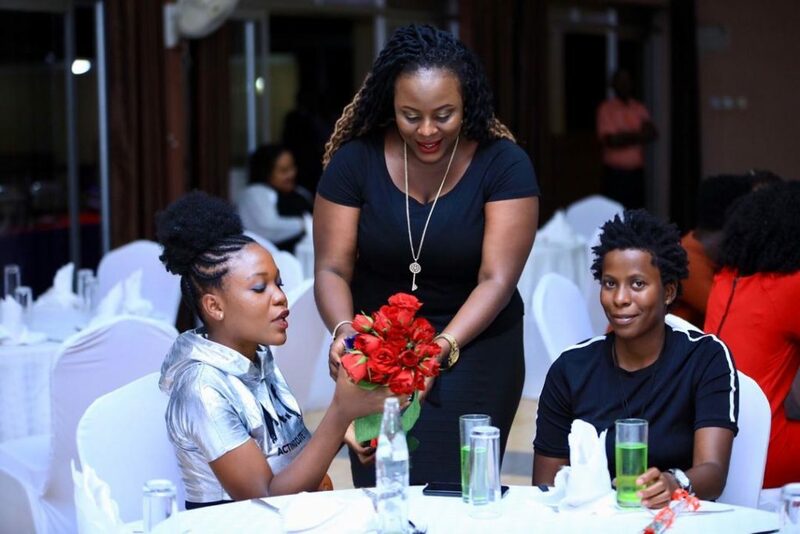 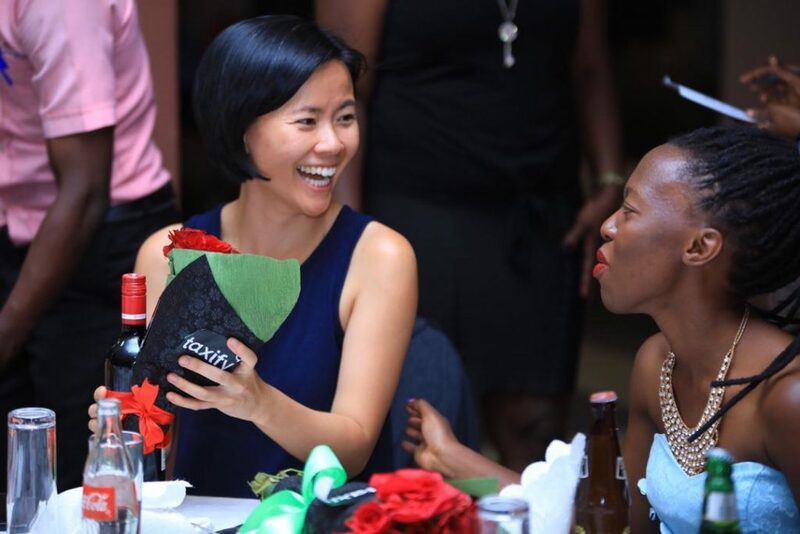 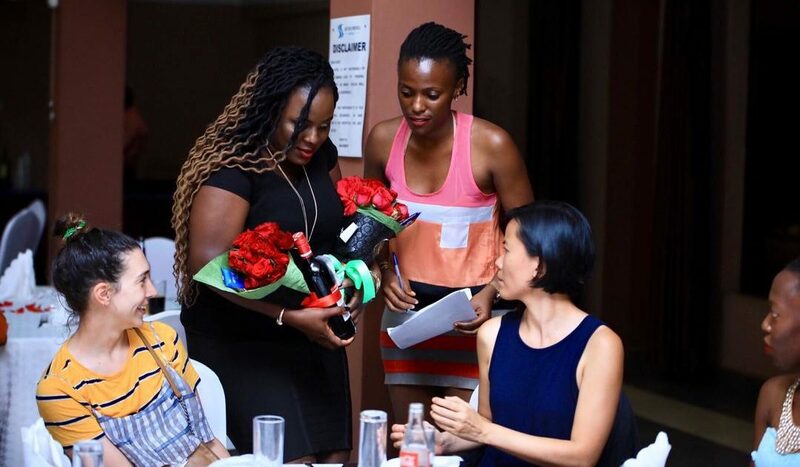 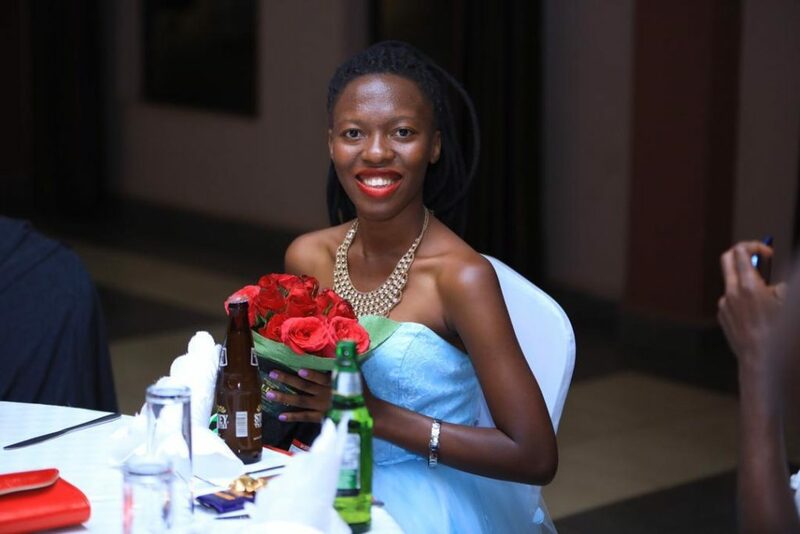 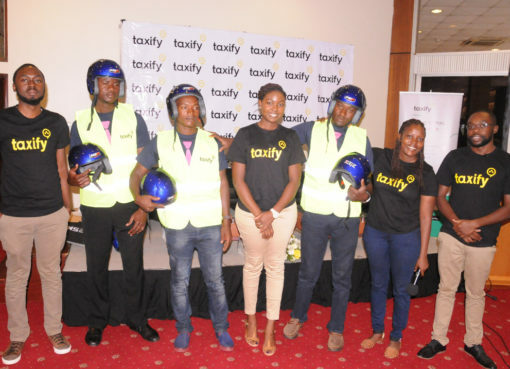 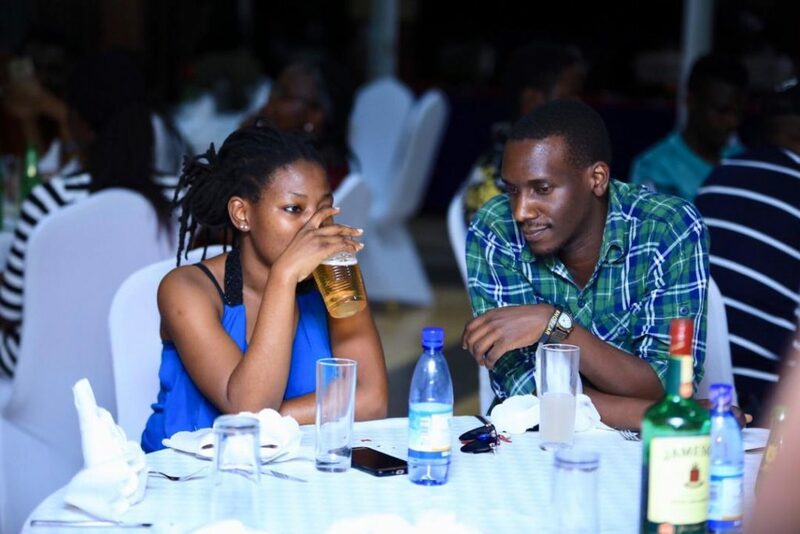 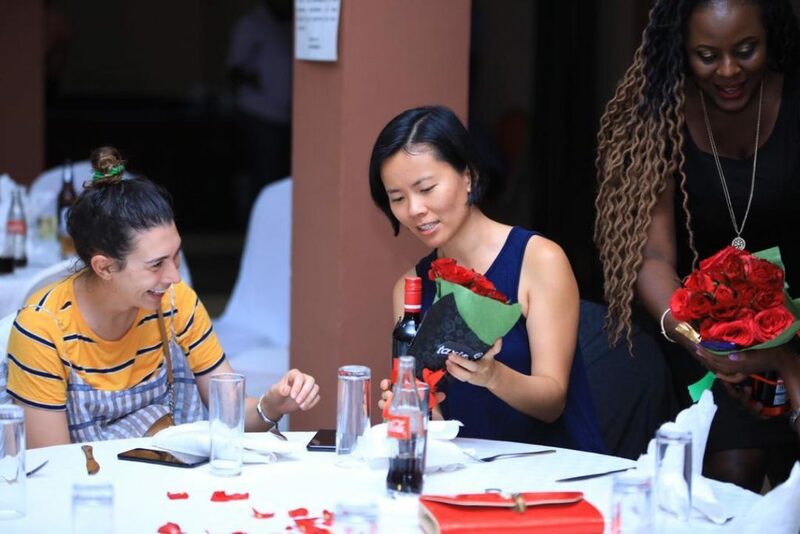 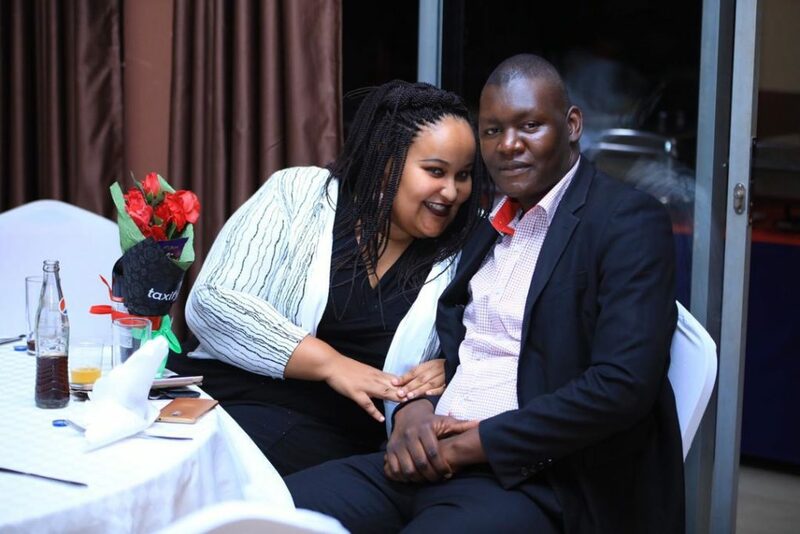 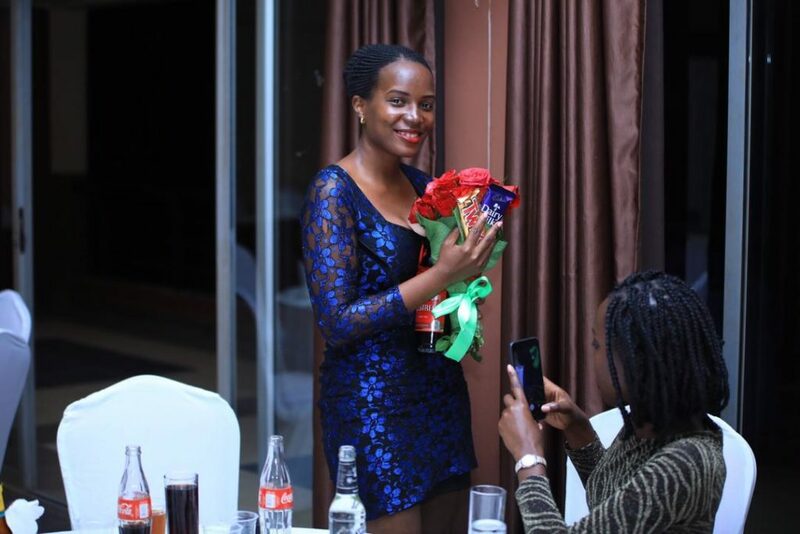 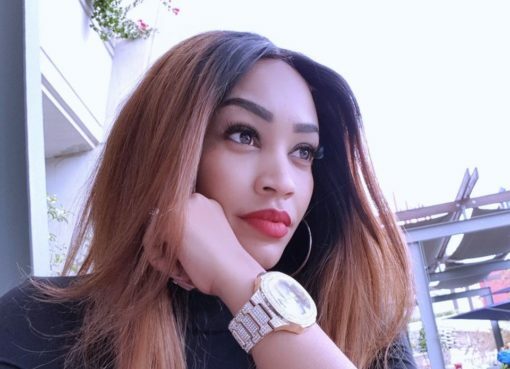 Ride hailing company Taxify Uganda on Thursday gave back to 20 of their customers by treating them to a grand dinner at Silver springs Hotel, Bugolobi. 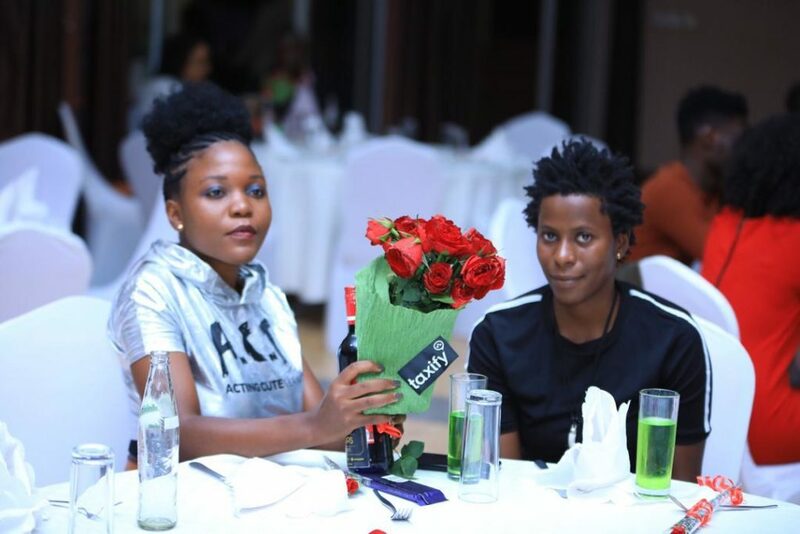 The 20 were selected through Facebook led campaign (#ILoveYouBut) where customers were tasked to write a short love story about their loved ones ahead of valentine’s day. 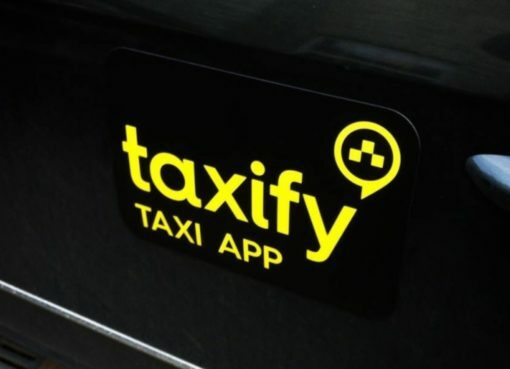 It’s from this campaign which has been running since February 5th that company selected the 20.